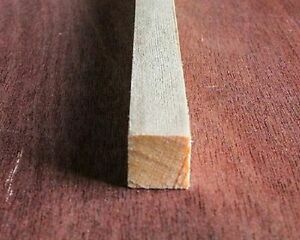 Details about 10LENGTHS Planed Timber 20mmx 20mm Length 1.2m,4feet PINE PSE MOULDING 3/4"X3/4"
All sales are final, returns accepted as per distance selling regulations naturally. All descriptions are given in good faith but we will correct any error on our part as soon as we can. Your statutory rights are not affected in any way. Immediate payment of EUR 21.75 is required.